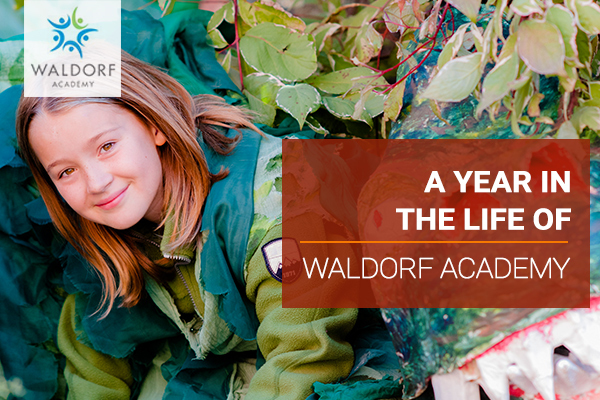 Waldorf Academy Toronto has announced their "a year in the life of" campaign that offers a look at what a year at the private school is like. Its purpose is to demonstrate how the school takes a holistic approach towards nurturing the child’s learning experiences. As a way to make it easier for parents to visualize how that is accomplished, Waldorf Academy has created a video showcasing what one year of studying in the school is like. The video shows several people being interviewed to explain the approach used at the Toronto private Waldorf school. Teachers discuss the unique experience parents will have when they enter a classroom in Waldorf, in contrast to entering a public school classroom. Parents of students express their appreciation of the impact that Waldorf Academy has had on their children while alumni relate their experiences while attending the school. The video is made up of excerpts of these interviews combined with video clips of educational events and classroom lessons, offering parents a way to see what they could expect their children will experience in the private school. What makes the teaching methods at Waldorf Academy different is that they affect both the left side and right side of the brain simultaneously while also engaging the motor cortex. The result is that the students get to enjoy the lesson in a way that it doesn’t feel like the usual learning process. This is because in the traditional classroom, the teacher does most of the talking. In contrast, a teacher at Waldorf Academy will assume the role of a guide. This is an approach that is focused on the child, which avoids the test and grade format of learning. This teaching method encourages the child to use critical thinking, which is a key quality that colleges and universities require in their students. And most of all, the students at Waldorf Academy learn the importance of teamwork and in making worthwhile contributions to a community. The children will be able to use these traits when they become adults, allowing them to cultivate healthy friendships and relationships. Those interested in gaining an insight as to how a year at Waldorf Academy looks like can take a look at the Waldorf Academy Toronto YouTube video, or contact the school by phone or email. 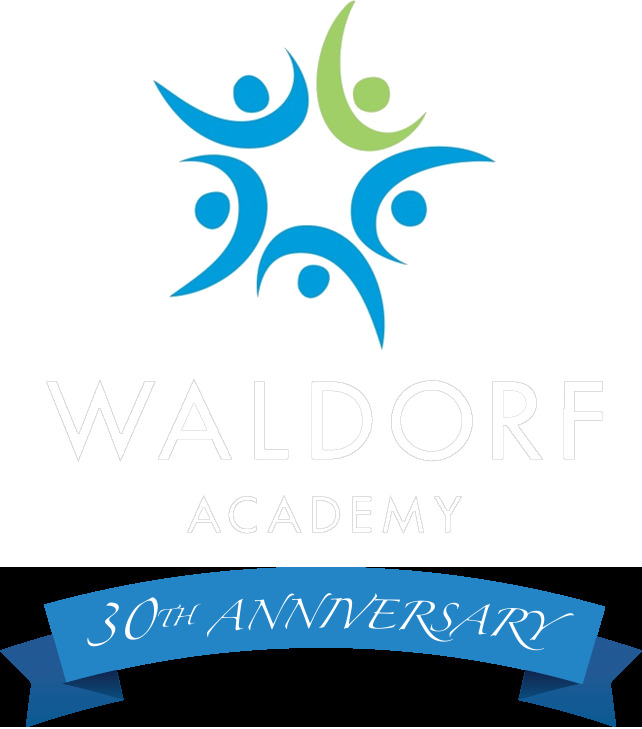 Waldorf Academy is an elementary private school in Toronto Ontario with over 30 years of experience educating young minds from Pre-K to Grade 8.